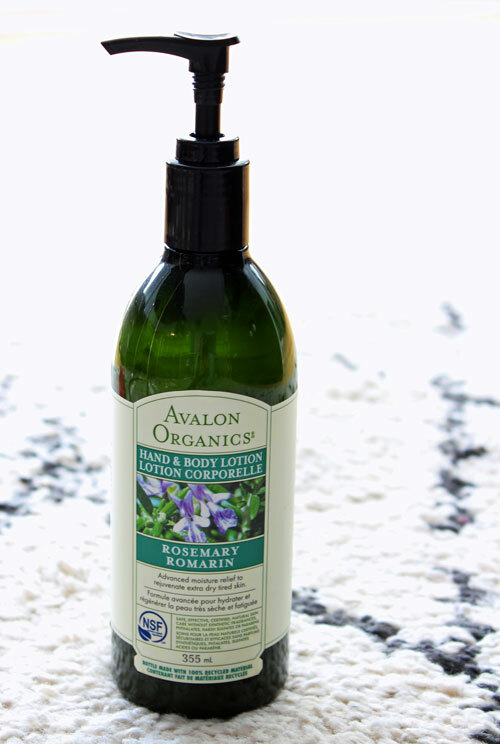 sur 16 novembre 2015 15 octobre 2018 By C. G.
I have to tell you about the hand cream I’ve been using for a while now… It’s the Rosemary Hand & Body Lotion from Avalon Organics (I already wrote a post about their hand soap here) and I LOVE it! You know how hard it is to find a hand cream that doesn’t leave a sticky feel to your skin, where you feel like you have to wait 15 minutes before you can touch anything or else it’ll turn to grease? Well this one doesn’t. Your skin absorbs it as soon as you put it on, and you can put your hands on anything you want right away without worrying. Usually, lotions that aren’t heavy tend to be so light on your skin that they don’t moisturise it properly. But not this one. I have really dry skin, especially lately now that the weather has gotten cold, and trust me, it leaves my hands feeling really hydrated. And the bonus? It smells exquisite! 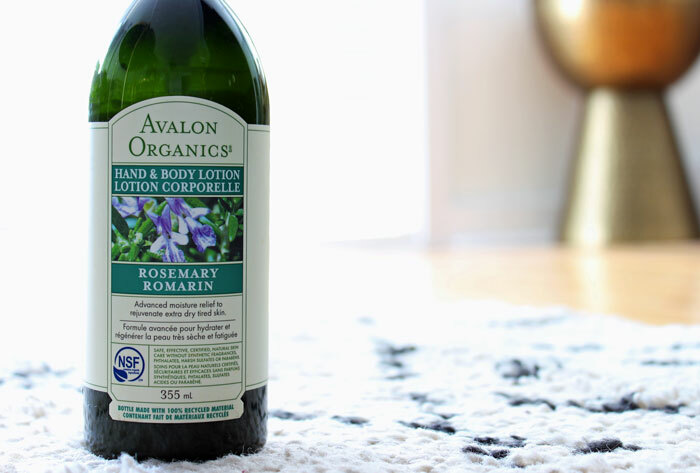 I get mine at Winners/HomeSense for $9, but you can also find them at your local health food store. I highly recommend you get one!